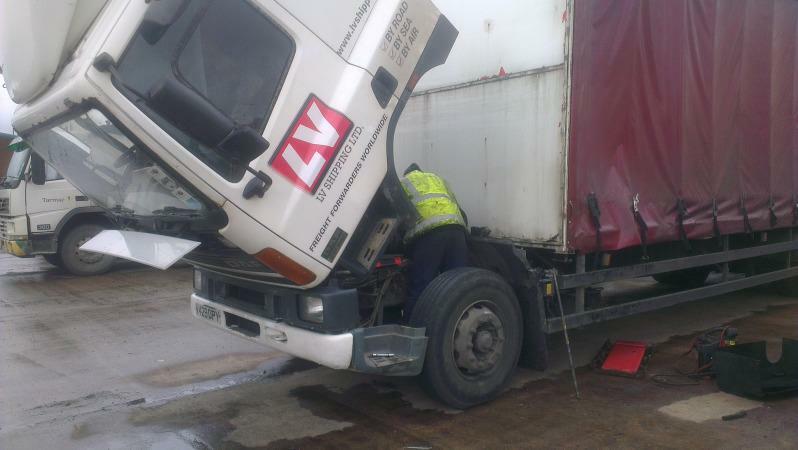 At Truck Tech we cater for all trucks from 7.5 tonne onwards. 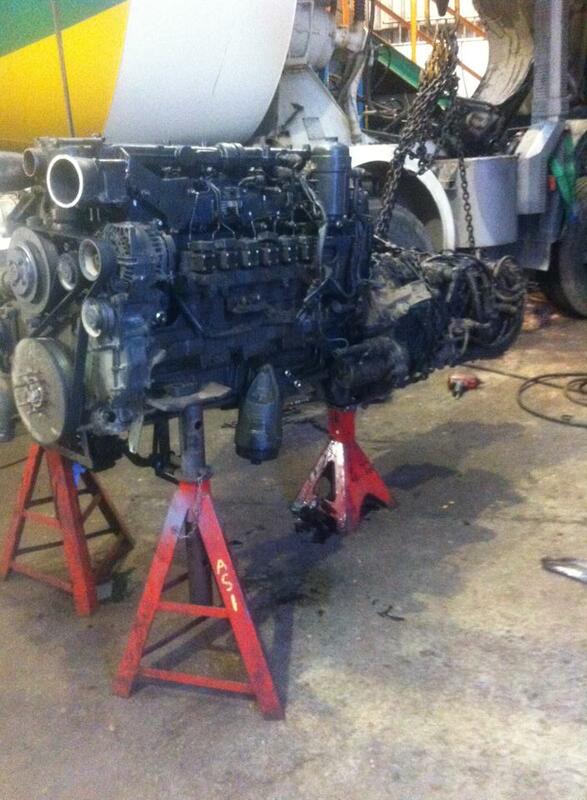 We carry out HGV maintenance agreements and service schedules as required by DVSA. This includes MOTs, inspections, full services, brake tests and more. 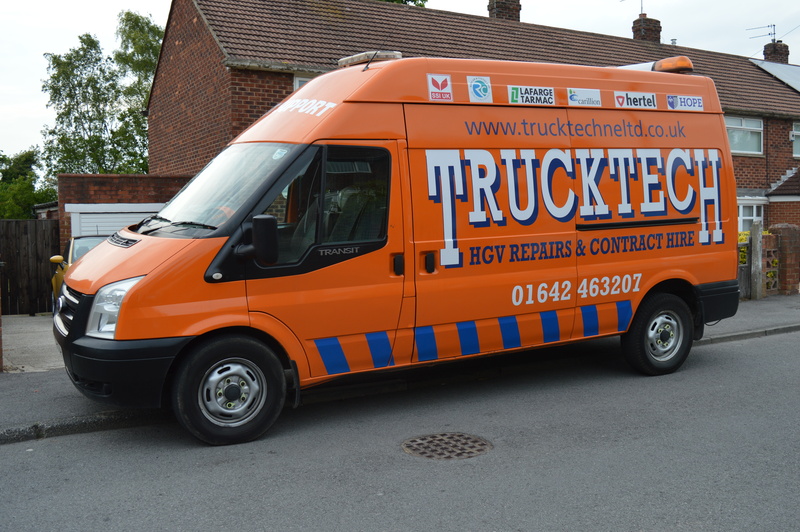 Our team works efficiently to get the job done to a high standard, allowing you to get your vehicle back on the road in no time. 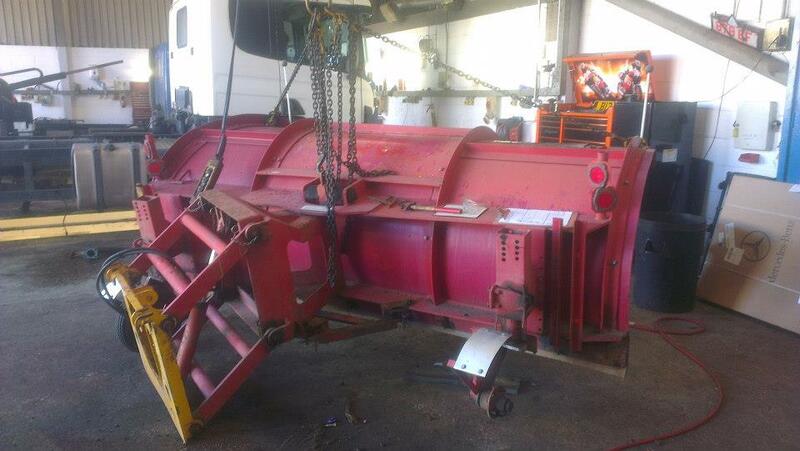 Our workshop is fully equipped with machinery and tools for every aspect of the trade. The individual requirements of each of our customers are acknowledged and every effort is taken to fulfil these. We also have a service van to assist us with call outs. 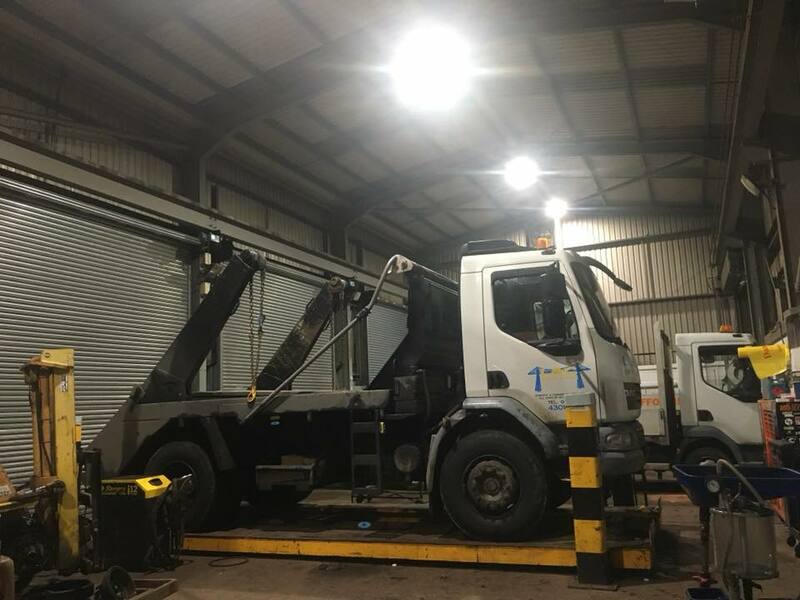 In the event you break down and are unable to make you way to our workshop, we can come to you and help you get up and running again. 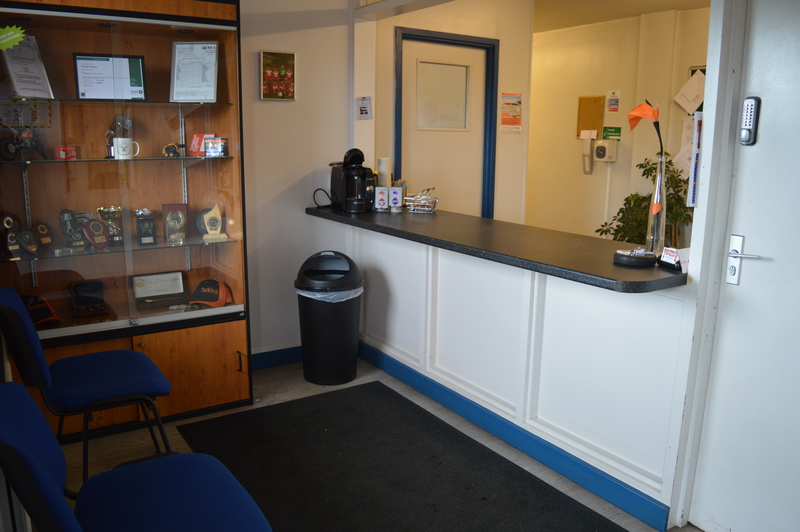 We have a comfortable reception area filled with refreshments and reading material for you to relax whilst you wait for your vehicle. 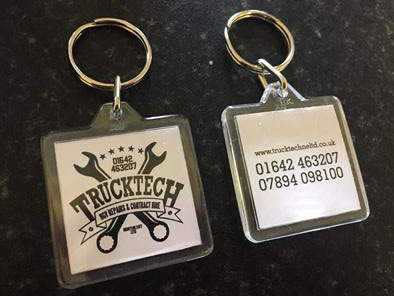 Pick up your free Truck Tech keyring from our reception area today!